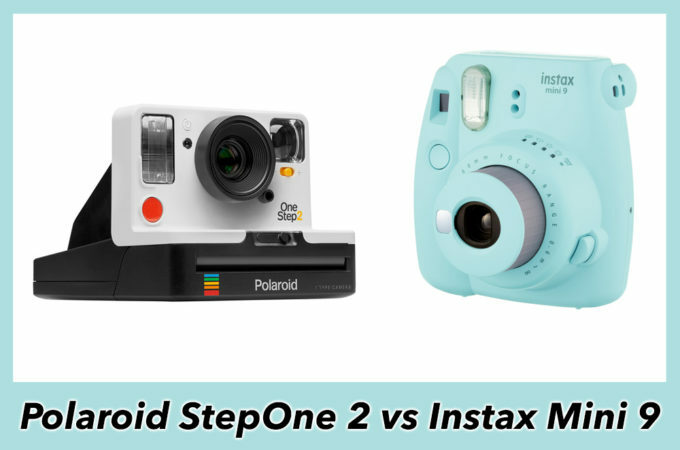 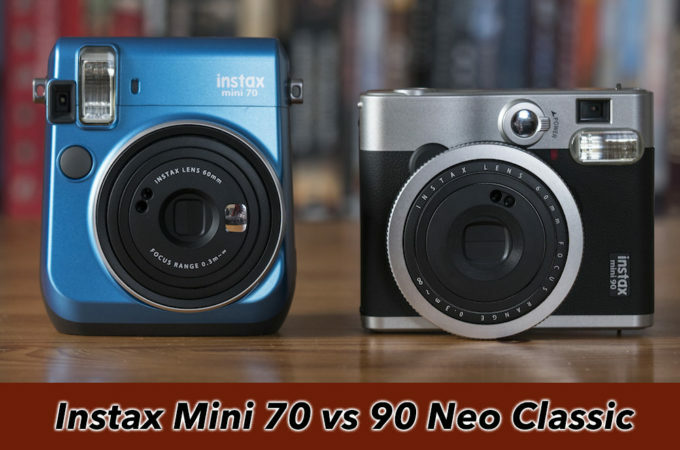 With most instant film cameras, taking a shot is a gamble – after roughly gauging your composition and exposure, you press the shutter button and hope for the best. 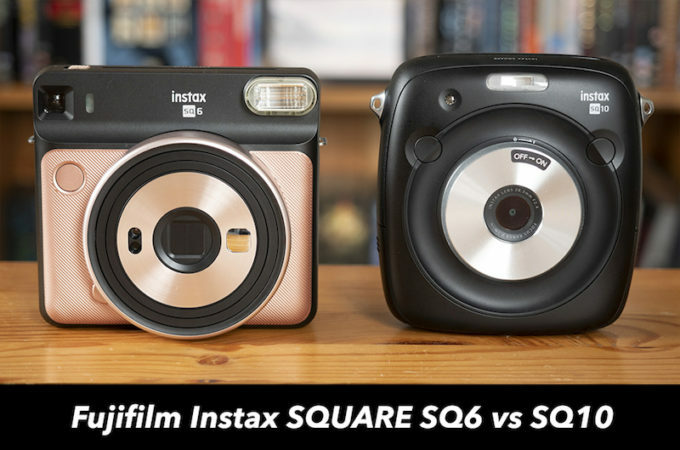 As you can imagine, this approach can result in a lot of wasted film, especially if you aren’t very experienced! 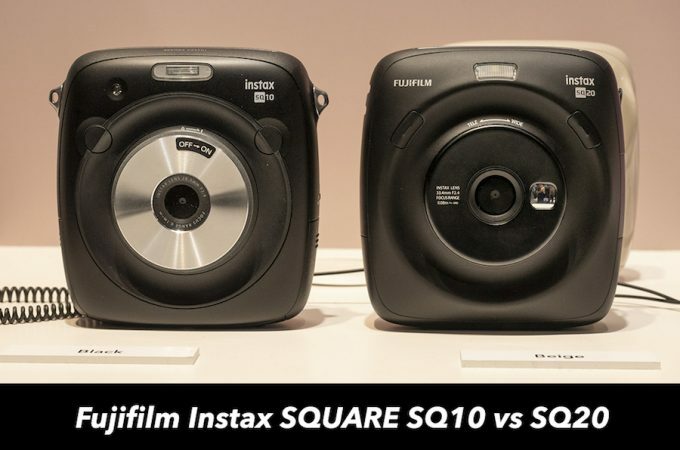 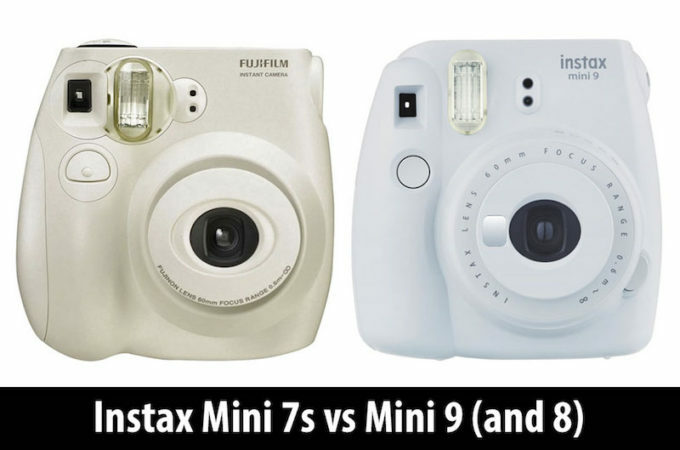 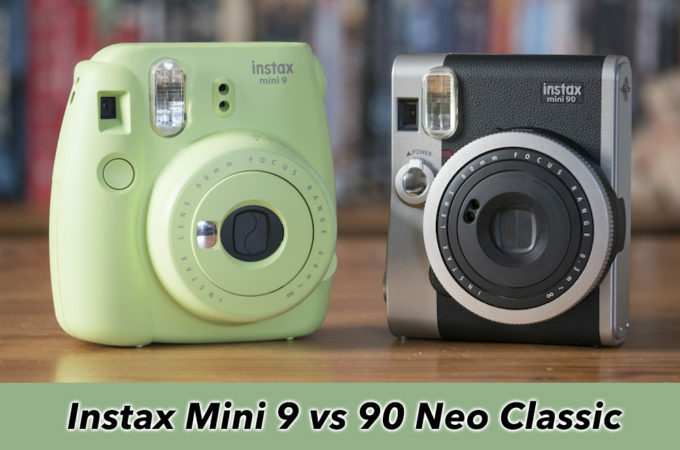 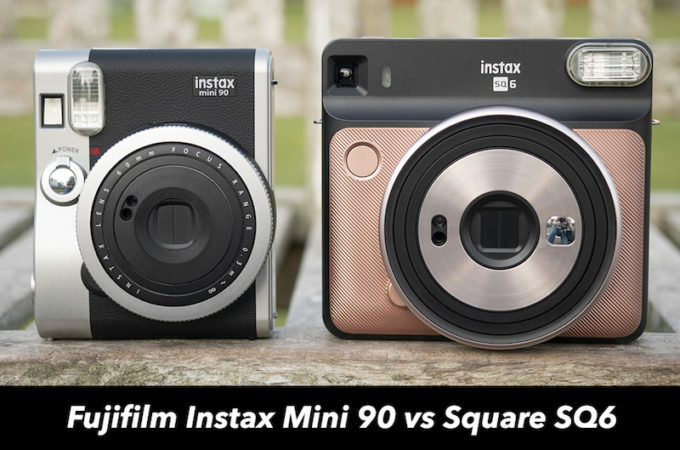 This is why the Instax SQUARE SQ10 was such a breath of fresh air. 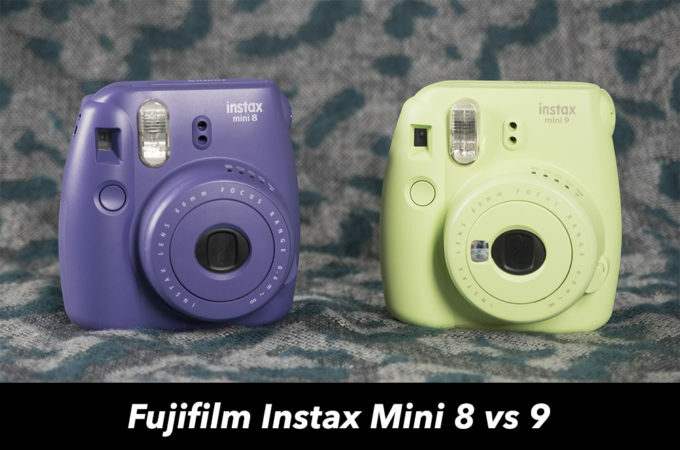 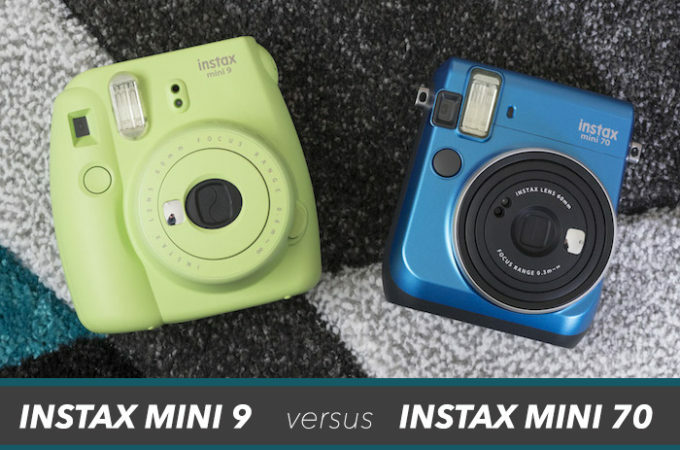 It was the very first instant camera equipped with both a digital sensor and printer, making it possible to take pictures and preview them on the rear screen before printing them.